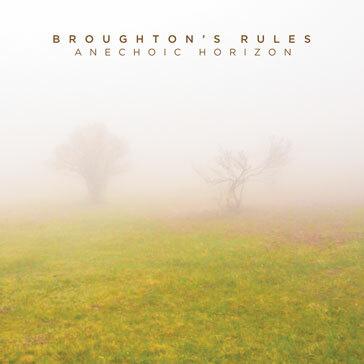 Broughton's Rules Anechoic Horizon 12"
Pittsburgh instrumental post-rock combo BROUGHTON'S RULES (members of the late-great Don Caballero) return to the fold with their majestic sophomore album Anechoic Horizon. 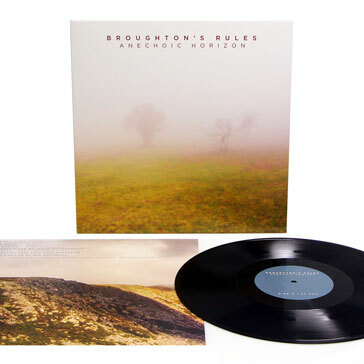 Recorded by Justin Pizzoferrato (Sonic Youth, Dinosaur Jr, etc) Anechoic Horizon is a densely lush record full of dramatic peaks and valleys. 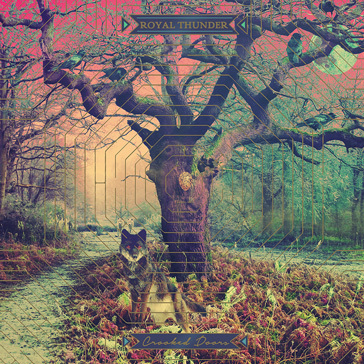 Rarely does an instrumental post-rock record come along that is as expressive as this. 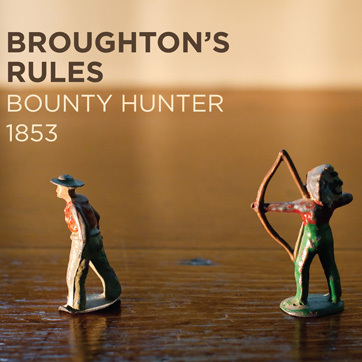 BROUGHTON'S RULES are a band of veteran musicians and Anechoic Horizon is a clear exhibition of them at the top of their game.